At first glance, the store front is simple; it’s easy to miss. Yet, upon entering, we were quickly greeted and seated. The menu is easy to read and offers some twists that are sure to entice the taste buds for breakfast and lunch. My pick of the day was Eggs Chesapeake – and it will likely remain that choice on future visits. Wow! Customer service was much more than we expected. My coffee remained filled, and our waitress, while she proved very knowledgable, also had a great personality. Every detail was cordially addressed. At one point, I saw another party seated at a table that had a wobble to it. Their waitress had them move to another table, and one of the owners, Kevin Purucker, fixed the faulty table leg nearly immediately. I’ve never seen problems handled so quickly or efficiently anywhere, so I had to meet Kevin and see what makes this place more than its cracked up to be! I think everyone can learn from the principles we discussed. Opened in 2008, in the midst of economic downturn and low tourism. In fact, over 120 restaurants had failed in the surrounding area that year. Kevin and his brother Chris had no prior experience in the food industry. The store expanded in June, 2014 after seeing regular growth. What are the keys that have allowed you to grow so successfully? We spend a lot of time with the local hotels (being in a large market that relies on tourism). We try to get our hands into anything. We get Involved with local community – charity involvement & events. We established ourselves with the locals that we are not just a tourist location. We never worried about competition as much as we were worried about our reputation. 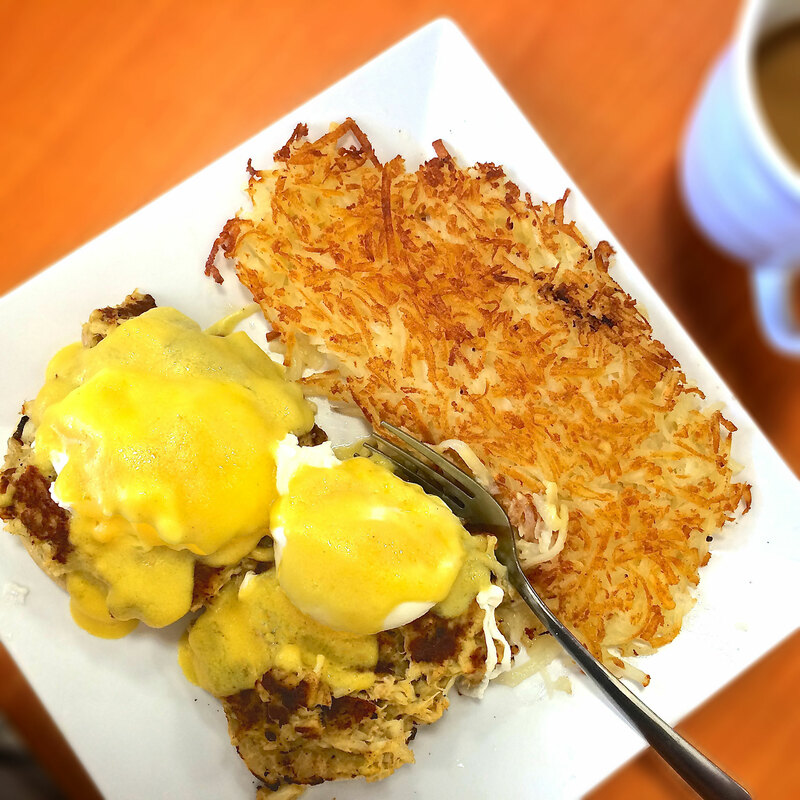 For sure, The Cracked Egg Diner touches each customer and makes them naturally want to return. You have something good happening here. Are more Cracked Eggs in your future? Kevin replied very candidly, “We developed this store as a hub to start other locations.” Essentially, having a working model in place, they can now begin to replicate themselves. You do so well providing solid customer service. What are the keys/guidelines you follow? The next time I’m in Daytona Beach, I’ll be looking for the Cracked Egg Diner for guaranteed quality and customer service. They’ve grasped the truth that while you may get people through your doors once with standard advertising, your most effective advertising is the happy customers who want to return (and bring others with them). It doesn’t happen by accident, either. Having a plan in place and hiring the right people will propel you forward in customer growth and relationships.